My First Big Book of Christmas is a jumbo coloring book with almost 200 pages of holiday coloring fun! 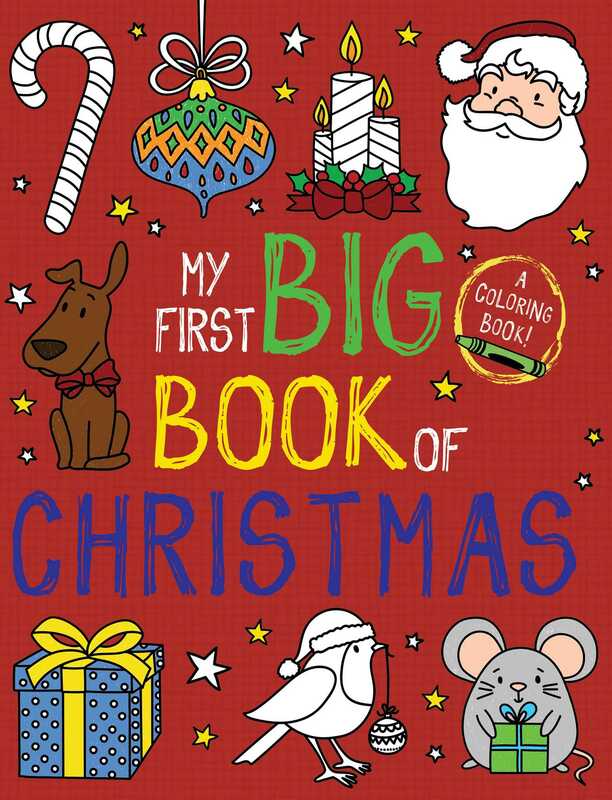 Kids will love My First Big Book of Christmas, a follow-up book to the successful My First Big Book of Coloring, My First Big Book of Unicorns, and My First Big Book of Dinosaurs that's packed with page after page of holiday fun! The appealing artwork, with its heavy, chunky black lines, are eye-catching and kid-friendly. This book is sure to engage little ones for hours!